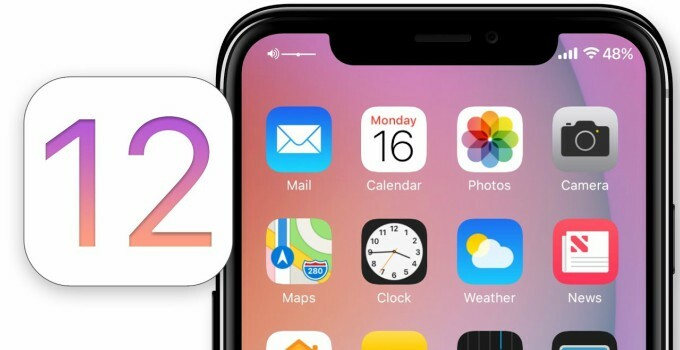 Just two weeks after launching the first beta build, Apple has finally released the second beta of iOS 12. 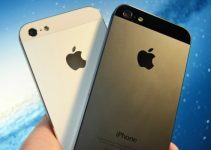 Download this new firmware version on your iPhone, iPad, and iPod touch without a developer account. What’s new in iOS 12 Developer Beta 2? This developer beta 2 with build number 16A5308e introduces a lot of new features as well as performance enhancements. The main issue this version addresses is the unreliable GPS of its predecessor. According to beta testers, battery life seems to be much better and live wallpapers are functional once again. Apart from that, many banking apps, which were incompatible with beta 1, are now working again for users. However, a lot of apps such as Untappd still seem to be incompatible or buggy. You can download the second developer beta without a developer account using the links given below. As always, the recommended upgrade method is by installing the OTA Profile on your Apple device. Alternatively, you can download the IPSW firmware file and upgrade manually via iTunes. The iOS 12 Developer Beta 2 weighs around 600MB and shouldn’t take more than a few minutes to download. 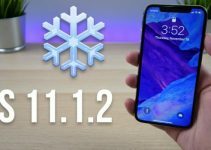 Yes, you should update if your device is already running the first beta of iOS 12. This beta improves a lot upon its predecessor and is definitely worth an upgrade. If you are still on the fence about updating, check out the full app compatibility list for iOS 12 and see if it’s a good fit for you. For more firmware news and updates, give us a like on Twitter.